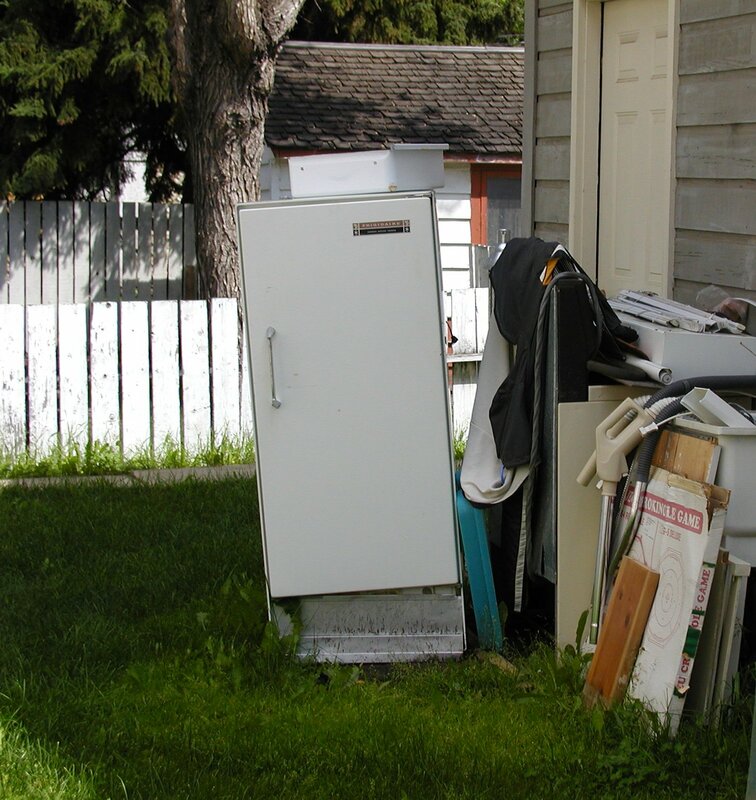 The Community Standards Bylaw prohibits leaving appliances outside unless they are in a crate or a locked storage building, so children can't open the appliance by hand. You can also dispose of your old appliances at your local ECO station. 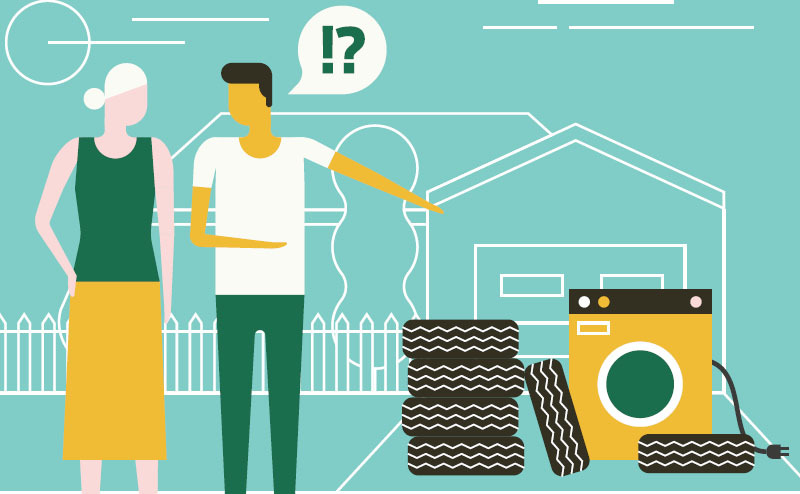 City of Edmonton nuisance bylaw deals with the control and enforcement for untidy, unsightly, offensive, and dangerous conditions on private property.